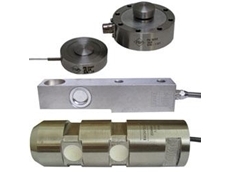 Bestech Australia offers a new range of piezoelectric accelerometers designed for vibration monitoring of gas turbines in high temperature environments. Bestech Australia announces the release of a new fibre optics accelerometer from SCAIME. The new OBAC-002 fibre optics accelerometer offers precise and reliable low-level vibration and DC acceleration measurement. 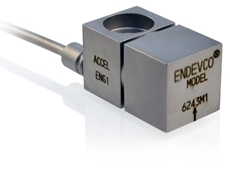 The miniature accelerometer’s very low transverse sensitivity makes it ideal for motion and DC-level measurement. Key features of OBAC-002 fibre optics accelerometers include flexible mounting to the testing structure, either bolted or welded; high insensitivity to temperature change with thermal drift of ~0.07°C/g over the operating temperature of -20°C to +50°C; and ability to be directly integrated to SCAIME web server for easy parameterisation and analysis. 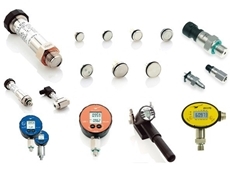 The vibration sensor can be safely used in harsh environments thanks to its robustness and measurement integrity. 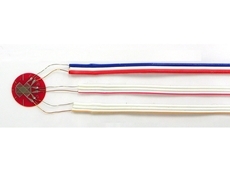 These qualities also make the OBAC-002 fibre optics accelerometer suitable for use in defence and military applications as well as in tankers, LNG and oil and gas industry. 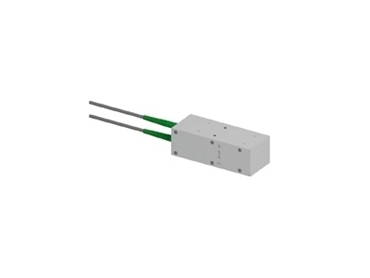 The OBAC-002 fibre optic accelerometer is also immune to electromagnetic interference, resistant to water and corrosive substances, and non-explosive. 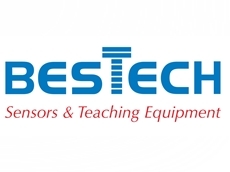 For more information, please visit the Bestech Australia website www.bestech.com.au or call 03 9540 5100.